“Your phone is ruining your life,” writes David Pierce, who, like many others, ignorantly blames the object instead of the abuser. Rather than setting boundaries on his technology, Pierce and others like him egotistically search for reasons to be elsewhere in thought and suffer the consequence. No, it’s not. Looking someone in the eye is the more human thing to do. Avoiding distractions and understanding that “timing is everything” is how we prioritize the moment. That’s how we improve life. In other words, we are not powerless and phones or their successors are not to blame. When used properly, handheld Internets radically enhance our communication, commerce, information, logistics, culture, art, decision-making, and leisure. They improve life. They’re also the most powerful tool non-royalty has ever possessed. And power corrupts, which makes setting boundaries on it difficult. Even for people like me who don’t use social media, follow strict guidelines, and avoid apps until proven useful, the allure of “on-demand anything” is always there. The appetite is bottomless. 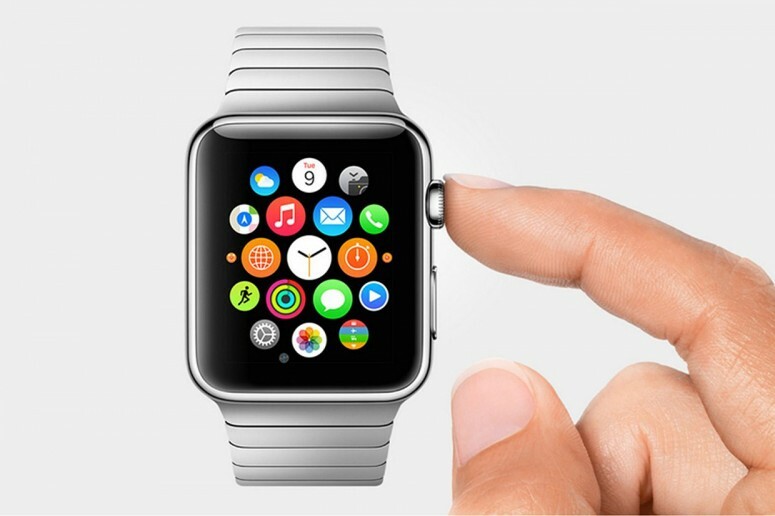 But it can be quelled—with or without a smart watch. Until Apple (or any other wearable computing company) gives me a convincing reason to “upgrade,” I say this: no, thanks.